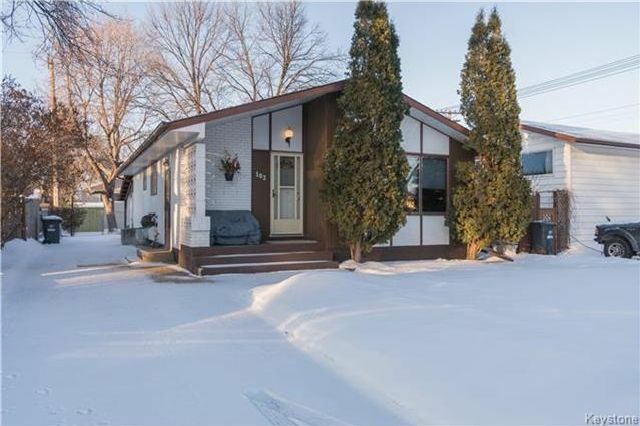 Entering into this spacious bungalow you are immediately greeted by the large living room complete with a beautiful picture window with views toward the front street. 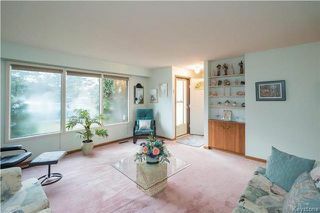 Hiding under that carpet are the original hardwood floors, just waiting to be refinished! 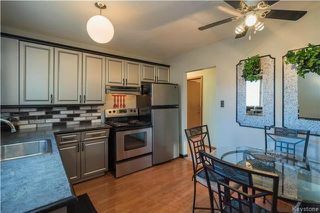 The eat-in kitchen was recently updated with newer kitchen craft cabinetry, flooring, and updated appliances. Further into the main floor you will find three spacious bedrooms as well as a large 4-piece washroom. 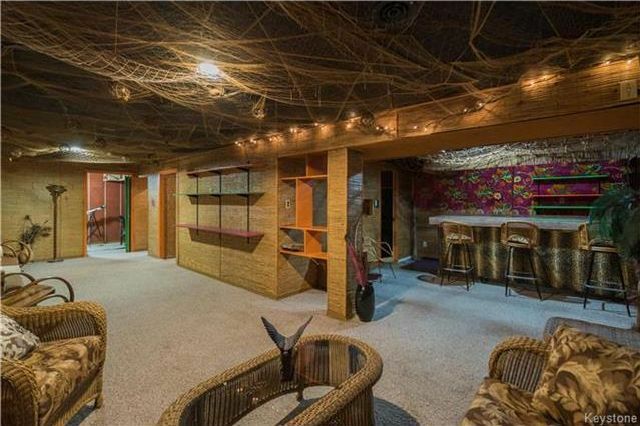 Have you ever dreamed of owning a Tiki Bar? 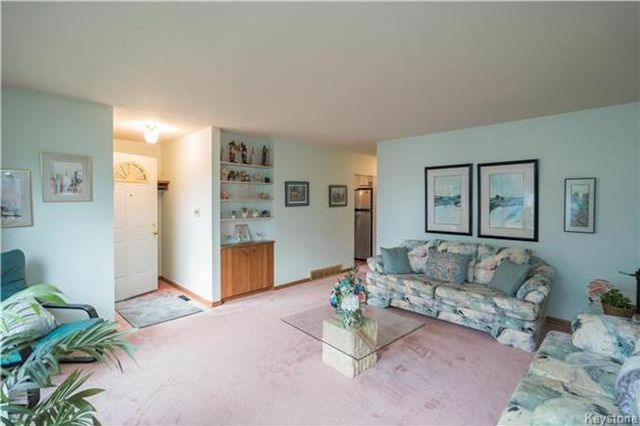 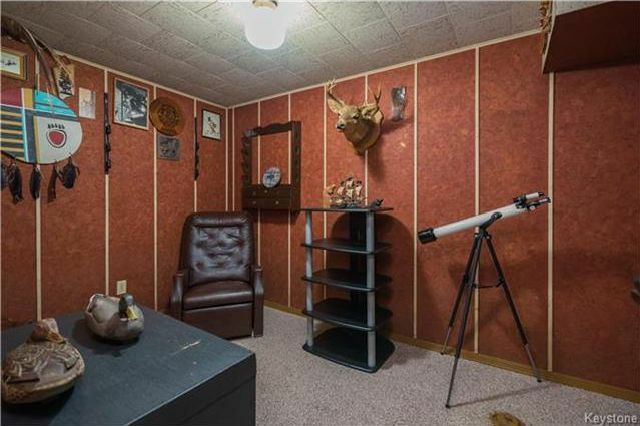 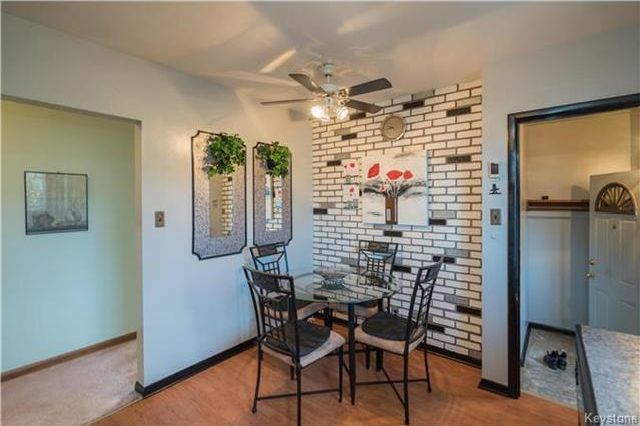 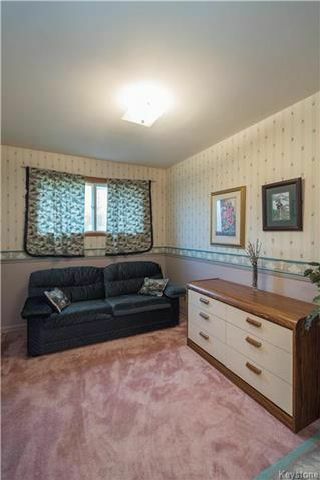 Look no further, as this home's basement comes fully equipped with just that. 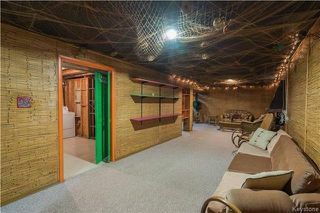 The large recroom has been finished in a Polynesian style decor and comes complete with a bar area, and two-piece washroom. 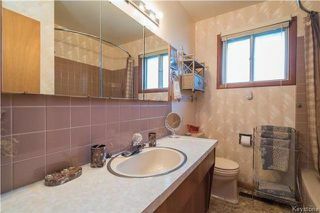 There is also a convenient office and large utility area as well. 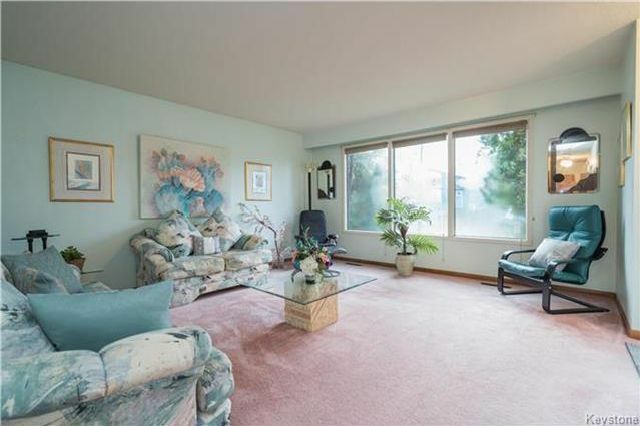 Outside you will find a spacious yard that provides access to the three-season sunroom. This home has seen all of the expensive upgrades: new driveway, furnace, shingles, & more. Entering the home you are greeted by the spacious living room with plenty of room for seating and entertaining. 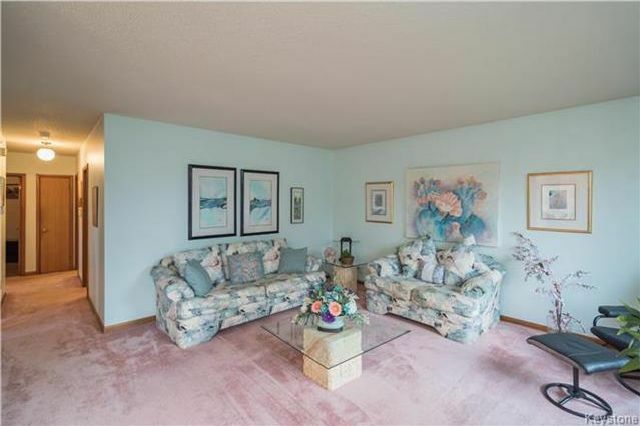 The living room currently holds two pieces of oversized furniture and could easily fit more. The living room also has built in shelving and a storage cabinet. 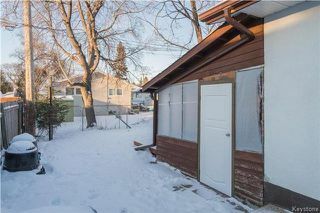 The large front windows have a great view of the front yard. 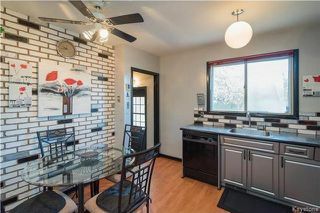 The eat-in kitchen has room for a table and 4 chairs and has a nice large window over the sink overlooking the side yard. 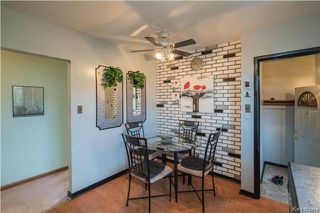 The eat-in kitchen has a lovely corner for seating with a ceiling fan above, to the right is the access to the basement and side entry. The kitchen has plenty of cabinet space and comes with newer appliances. 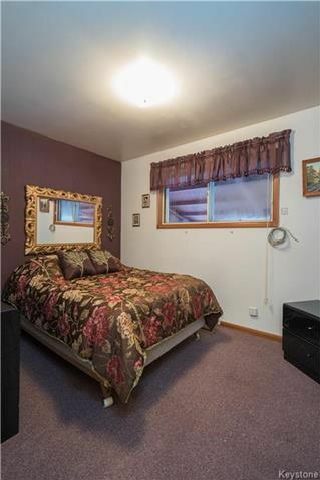 The master bedroom is located at the back of the house and has enough room for a large bed and storage furniture, it also has a large closet wall for storage. 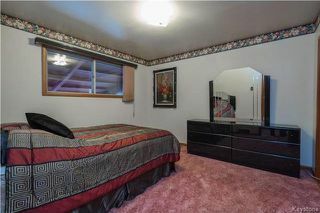 Bedroom 2 is also located at the back of the house and has room for a queen bed and storage furniture. There is a third well appointed bedroom on the main floor. 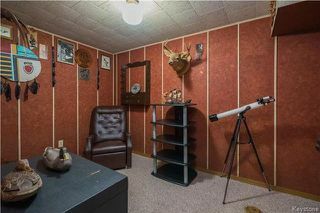 At the bottom of the stairs in the basement is a well appointed office space. The finished rec-room is a large L-shape and has plenty of room to entertain, or to vacation in. 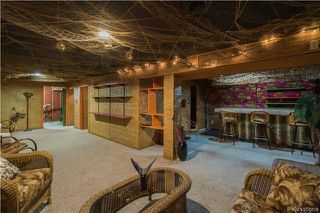 If you are looking for a place to get away and unwind after a long work day look no further than the basement Tiki room. 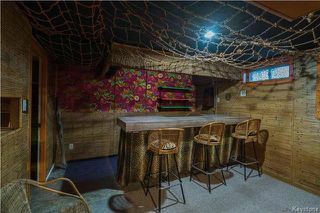 And what what is a vacation spot without it's very own Tiki Bar. 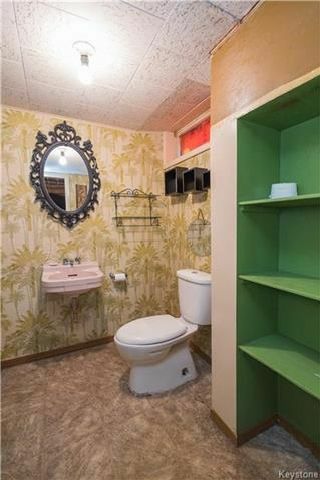 There is also a two piece bathroom in the basement. 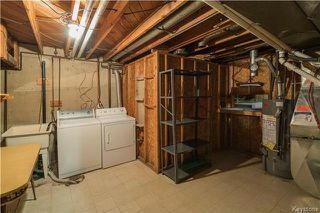 There is a high efficient furnace and a gas hot water heater in the utility and laundry room. on the back of the house is a three season screened in porch. 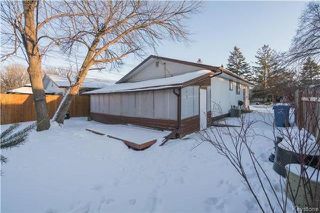 The backyard has mature trees and a great area to entertain in.